Headquartered in Kansas City, US, with a regional head office in London, UK, Lockton is the world’s largest privately owned insurance brokerage firm providing insurance, risk management and employee benefits solutions globally. Lockton London oversees all UK operations and 11 offices in Europe, Middle East and Africa. About 80% of its 850 UK employees access a diverse range of applications including specialty insurance software such as Sector and Brokasure Enterprise in a Citrix XenApp environment. They also use Windows 7 virtual desktops within the VDI environment from the London data center. 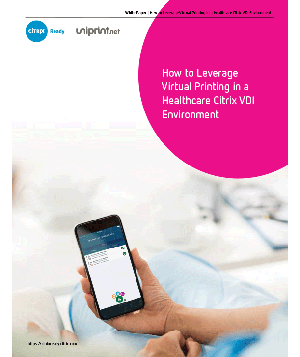 Lockton’s VDI environment utilizes VMware, Citrix XenDesktop 5.5 and Citrix Provisioning Services 6.1 to deliver desktops to Wyse thin clients for over 650 associates. Typical of global companies, Lockton’s highly dispersed setup made print management for all of the offices a time consuming and challenging process. Multiple system interfaces made it difficult to manage and update hundreds of printer drivers from a variety of manufacturers. 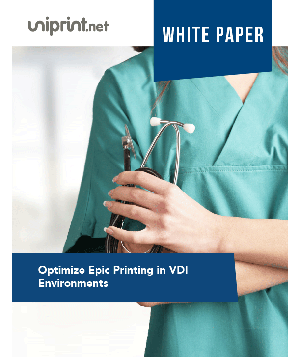 In Lockton’s VDI environment, printer driver management occurred on both the VDI master images and also the numerous print servers within the domain. The infrastructure team had to update every vDisk for the addition of each new printer, where a driver was not already present on the images, a process that could take hours, and sometimes days. Worst of all, it could monopolize the IT support staff’s time. Moreover, the IT department had to handle service desk requests due to user-initiated driver update problems, which required more work and effort on the part of an already busy staff. 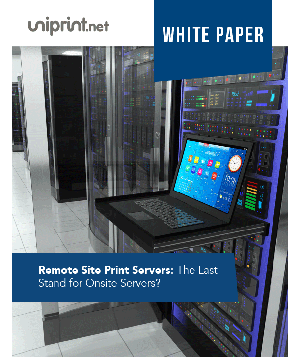 The deciding factor came when several regional offices on the WAN started to experience slow printing speeds. 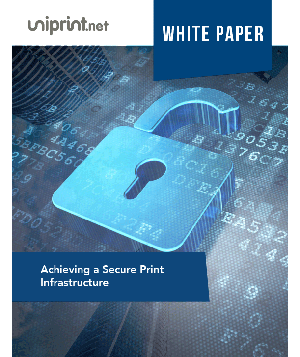 Because Lockton’s datacenter is located in London, along with their print servers, excessive bandwidth was used when uploading and downloading print data. As a result, the company’s printing environment, which was sufficient prior to moving to VDI, now needed to be reviewed. 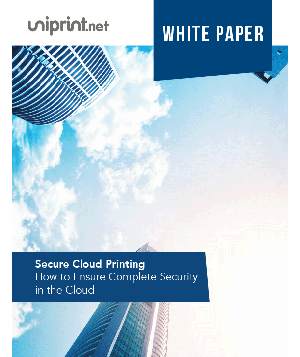 In the end, Lockton sought the counsel of Intercept IT, UK’s leading cloud computing and virtualization service provider, for a solution. 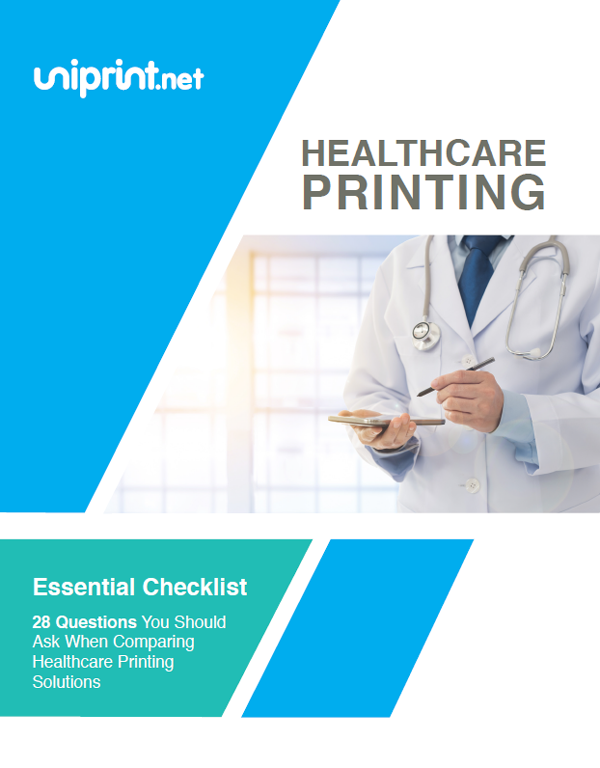 After evaluating and reviewing several other VDI printing solutions, Intercept IT recommended UniPrint’s patented, PDF-based Universal Printer Driver (UPD) solution – the UniPrint Infinity software. 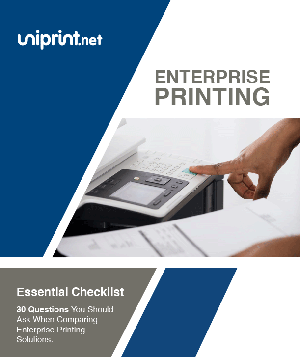 First, UniPrint’s UPD negates the need to install multiple manufacturer printer drivers on the application server, thereby simplifying printer management, especially in a centralized environment. 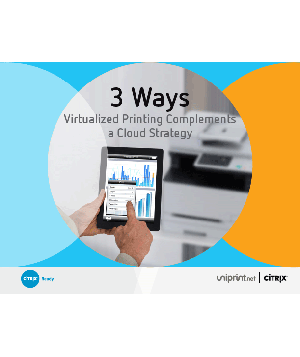 The solution extends all the tangible benefits of VDI to printing, allowing centralized control while giving users full access to their desktop applications and different printers. 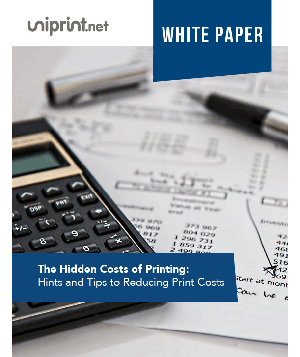 “UniPrint is easy to use and understand,” said Simon Hodgson, Senior Support Analyst, Lockton Companies LLP. 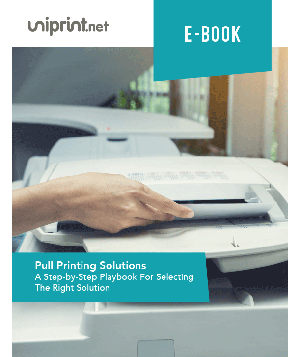 Second, UniPrint also solved Lockton’s slow remote printing issues caused by expanded native print spool files and limited bandwidth availability. 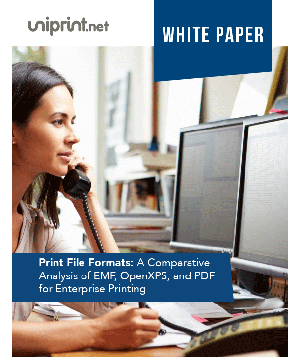 By converting print spool files to PDF and compressing them by as much as 90%, printing is faster with the added benefit of saving network bandwidth. 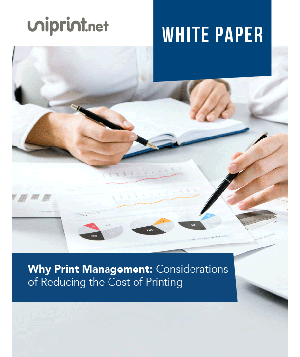 Reducing bandwidth usage for every print job significantly increases the speed of all print jobs across the enterprise. Since the print jobs are already converted into PDFs, users can preview, print, email, or archive each print job instantly. 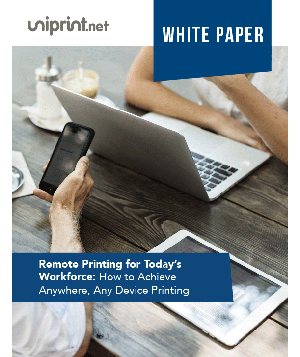 UniPrint Infinity drastically simplified print management across Lockton’s complex VDI environment, reducing the number of printing-related service calls, and also eliminating the time-consuming task of printer driver updates. UniPrint only requires the management of one printer driver centrally from Lockton’s UK data center for hundreds of printers of any make or model. 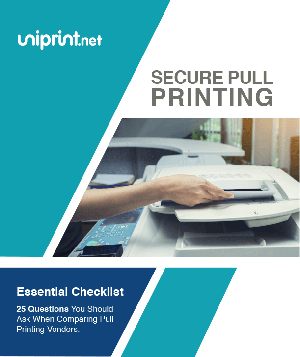 Finally, UniPrint sped up the printing process by compressing and converting each print job into a PDF file, improving the overall network efficiency of the UK operation. 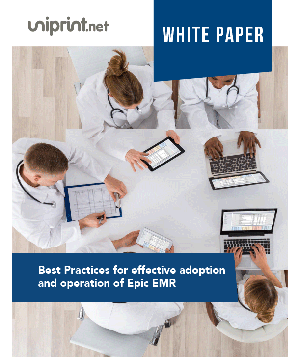 Implementation was seamless, fast and trouble-free. 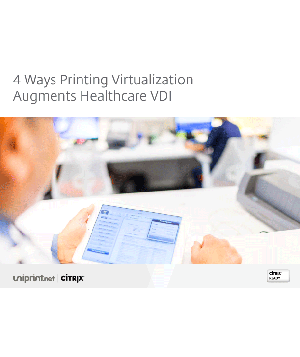 UniPrint is compatible with all virtualization technologies and can be easily integrated with the existing VDI technologies Lockton uses to deploy virtual desktops for its 650+ users.